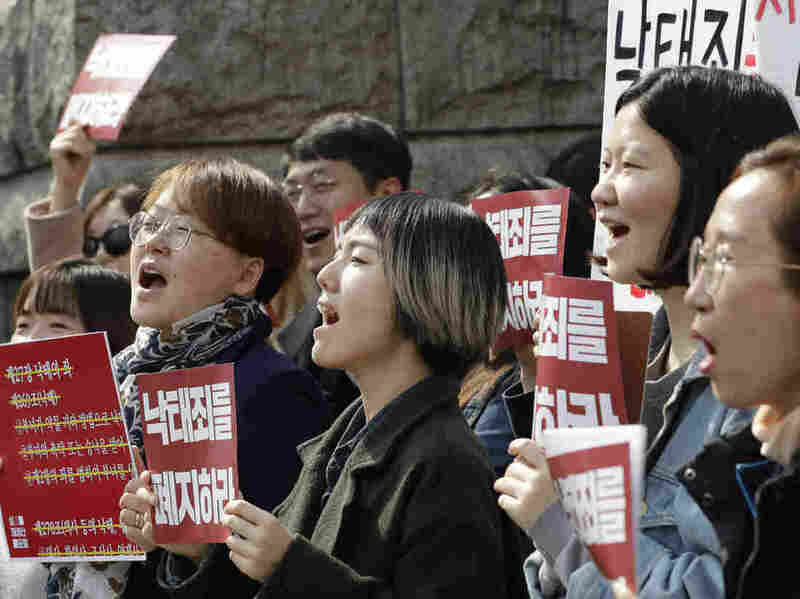 South Korean Court Strikes Down Decades-Old Abortion Ban The country's Constitutional Court overturned the ban enacted in 1953. Despite South Korea's heavily Christian population, in recent years anti-abortion sentiment has softened. The opinion of the South Korea public on abortion has also shifted substantially as the country has gained economic clout. A recent Gallup Korea poll showed that 45 percent of respondents consider abortion murder, compared to 78 percent in 1994. Another poll by Realmeter, a public opinions research company, found in 2017 that 51.9 percent of South Koreans support abolishing the law, up from just 33.6 percent in 2010.